Detailed Description: Devil's Elbow, situated on the Stewart River, is located west of the Village of Mayo, Yukon Territories, Canada. 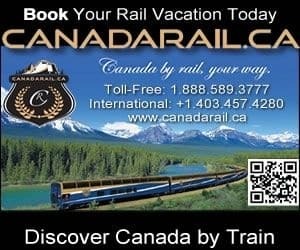 The trail is a short 750 metre elevation hiking trail leading to a viewpoint overlooking the Stewart River wetland. 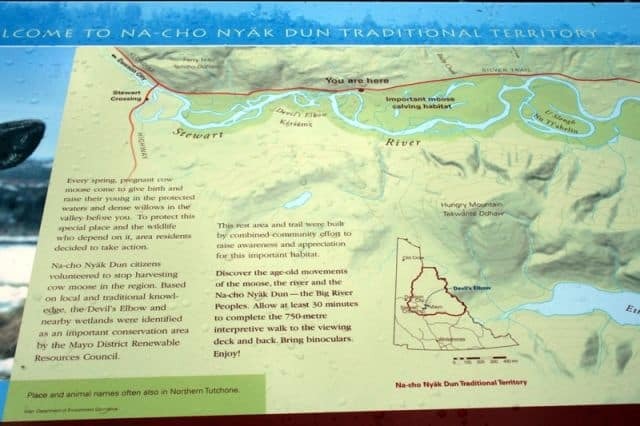 This Devil's Elbow region is part of the Na-cho Nyak Dun First Nation Traditional Territory. Long ago the First Nation people use to hunt moose with bone spears and snares throughout the region, as well as, use willow traps to catch salmon in the Stewart River. Wildlife to watch for when exploring Devel's Elbow include boreal owls, pine martens, red squirrels, black bears and lynx. Most importantly, the Devil's Elbow region and the nearby wetlands are recognized as a protected moose calving habitat. 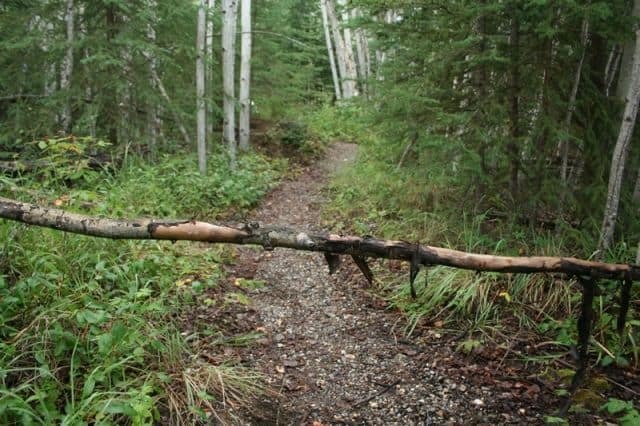 How to Get Here: The trail is located on the Silver Trail Highway at the 9 Kilometre mark. 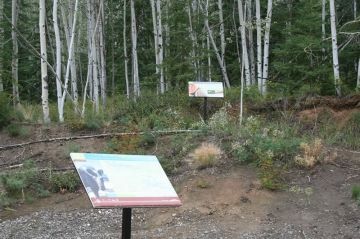 There is a gravel parking lot and interpretive signs.